He just couldn't help bending the rules! 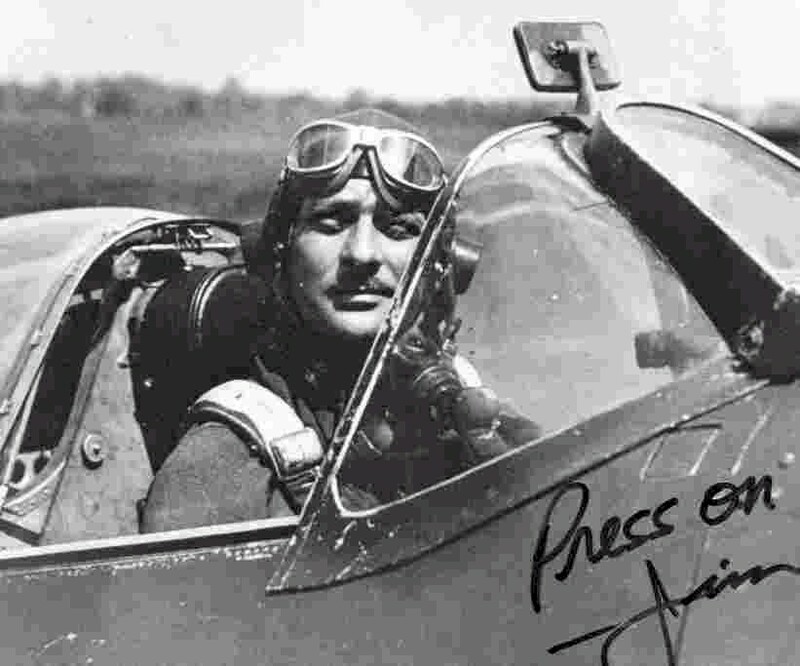 Thousands in the flying community have already read the Colonel's candid memoir under its original title, WHO SAYS THERE ARE NO OLD BOLD PILOTS?! Years after supplies of the previous 1994 version were exhausted, requests for the book continued coming in. 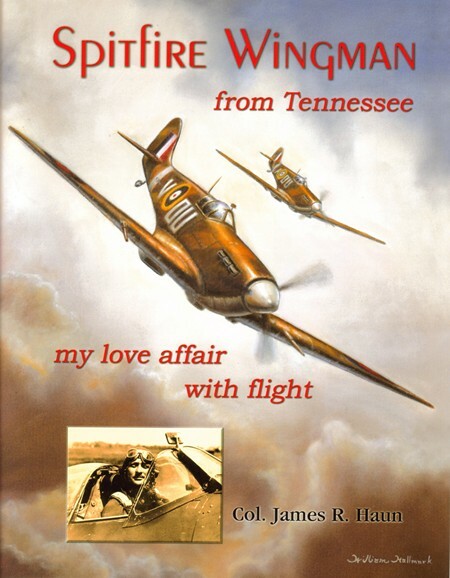 This website gives those unfamiliar with Col. Haun's unique window on history a quick overview of his life and wit, via written excerpts and pictures from the major periods retold in Spitfire Wingman - along with a new 2-Volume audio-CD set of the author reading his own work - 11 hours of vivid aviation recollections. 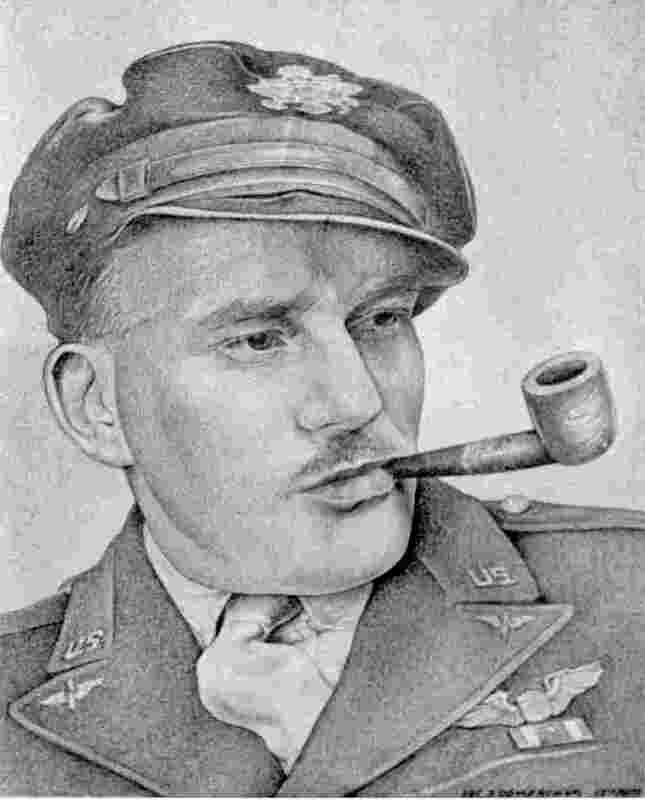 "Yes, Virginia, you can fly the C-54 solo." Copyright © U.S. Library of Congress 2004. All rights reserved.